Sasquatch has many monikers. 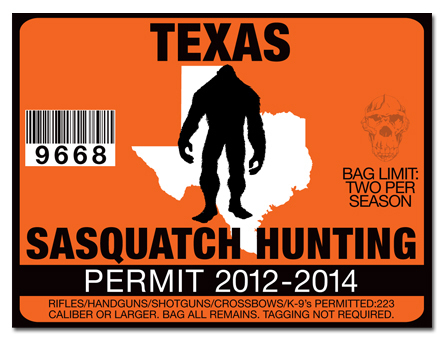 It’s easy to interchange Bigfoot, Yeti, Sasquatch, or even the Abominable Snowman in some places around the globe. In The Tethered World we learn they are really trolls. Yes, trolls! Those nasty, mean creatures of folklore. No matter what they’re called, the reader has the same mental image: BIG and HAIRY. The neanderthal-type legend seems to be one of the more modern-day myths that still makes headlines, with organizations dedicated to tracking one of these big apes down. But IS Sasquatch a myth? After all, one doesn’t find too many news stories about people running across fairies…at least not with such frequency. In actuality, this furry giant has been around for quite some time. In the Himalayan mountains of Tibet, where the Yeti is also called the Abominable Snowman, the legend of a “wild man of the mountains” predates the religion of Buddhism. We can thank J.W. Burns for bringing us the term “Sasquatch” which was a mispronunciation of an Indian word in the Vancouver BC area. Burns is credited with making Sasquatch known worldwide due to the many interviews he conducted among the Chehalis Indians with whom he worked and publishing what he learned in the local paper. British Columbian encounters and sightings of footprints have been circulating for over 100 years. Generally, the Pacific Northwest is where most sightings have taken place. The Indians also used terms such as “Hairy Giants,” “Wild Ones,” and “Forest Fathers” to describe the creatures they claimed lived far up in the mountains. If you live near Arkansas and have an interest in learning more about Bigfoot, you may want to check out this conference coming in April. Wish I lived closer so I could join the educational fun! 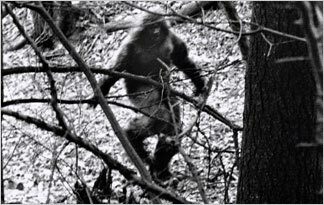 Since many of you would consider “Animal Planet” a legit source of information, I thought I would post a link to their article about the “Top 10 Bigfoot Sightings from the Past 5 Years.” Some of these look like they’re worth further investigation. Let me know what you think!